If I saw this in art gallery I wouldn't blink - it would fit. 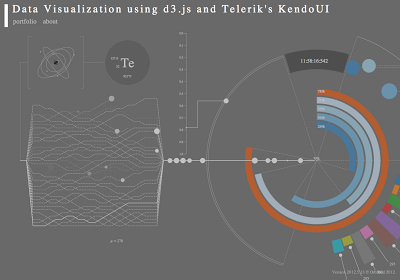 Vanderseypen put this visualization together as an example showing some of the things that D3.js can do, and it is mesmerizing to watch. 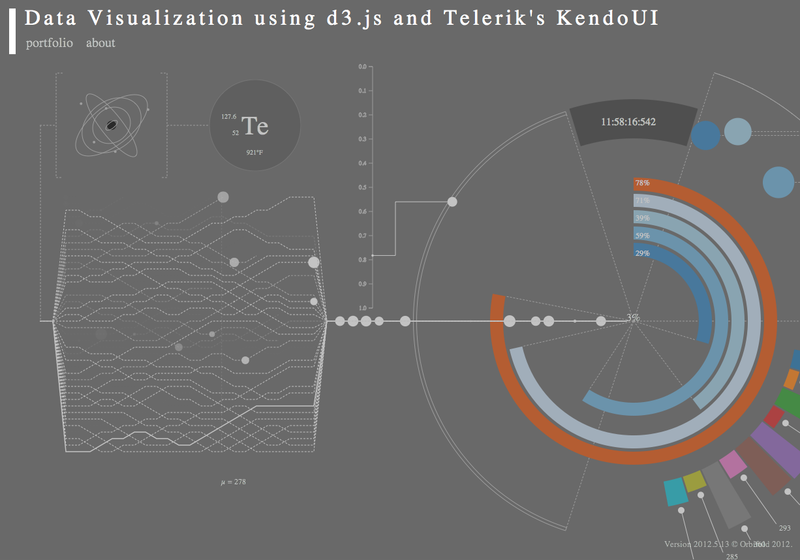 Lots of little movement on an exotic dashboard suggesting some kind of obscure, curious, and important meaning.